Are you looking LibreOffice 5.2/5.1/5.0 Install guide? 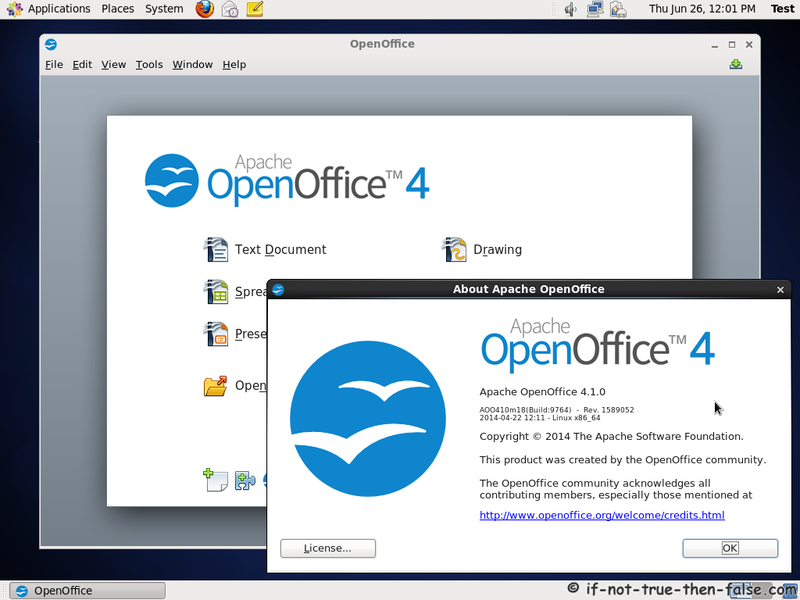 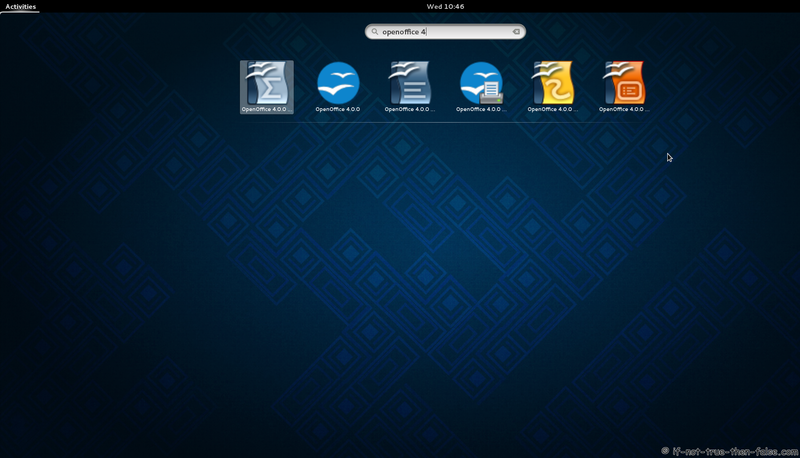 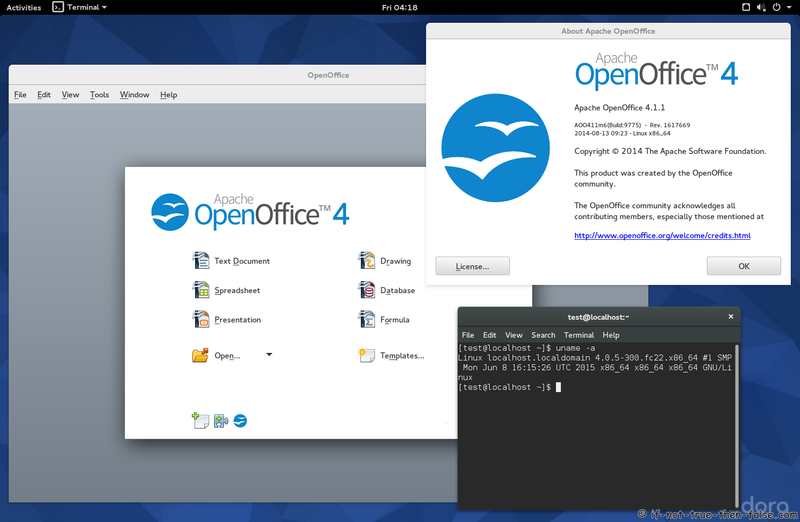 This is quick guide to install Apache OpenOffice 4.1.2 on Fedora 24/23/22/21/20/19/18/17/16/15/14/13/12, CentOS 7.2/6.8, Red Hat (RHEL) 7.2/6.8 with using Apache OpenOffice original RPM packages. Check full feature list here.